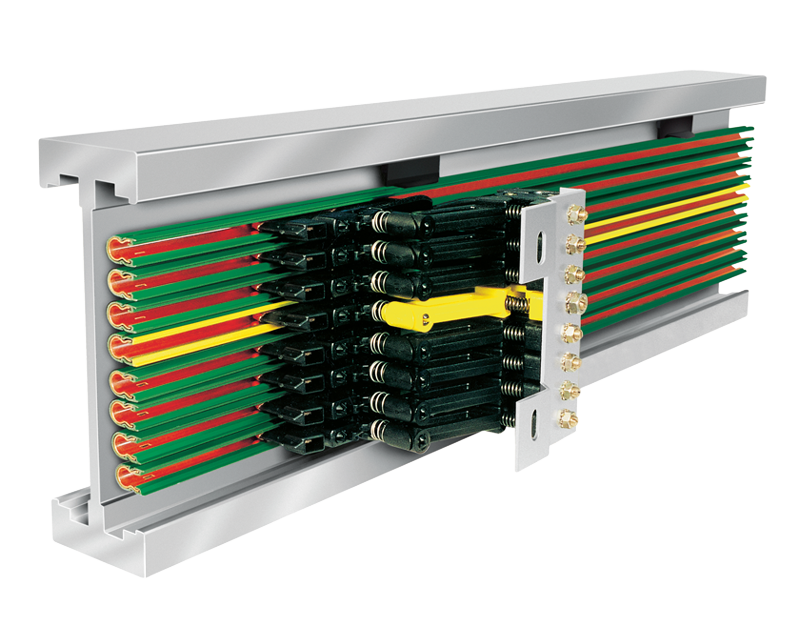 Versatile and flexible with multiple products from which to choose, VAHLE’s insulated conductor bar systems provide over 100 years of engineering experience. Designed with safety and reliability in mind, many systems are UL, CSA and SEV approved and IP 23 rated. 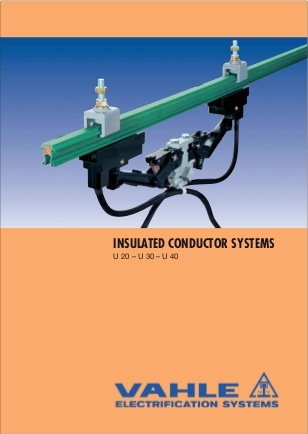 Available in amperages from 10 to 1250 with a variety of housing and conductor material, VAHLE insulated conductor bars can be used in a wide range of applications. 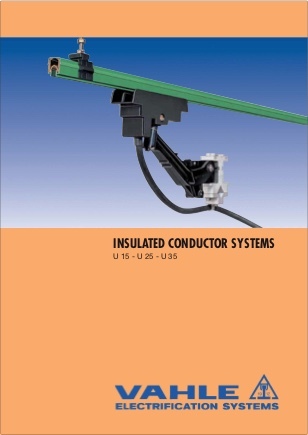 VAHLE insulated conductor bar systems are a proven solution used in a variety of applications including EMS lines, amusement rides, material handling equipment, storage and retrieval systems, overhead cranes and transfer cars. With an extensive range of models available, accessories such as hi-temperature housing, and the ability to custom curve, VAHLE has the right solution for your application.